No Man’s Sky is on a road to redemption, in case you’ve not noticed – Hello Games, the now-infamous developers, have been at it ever since release, and there’s no sign of them stopping anytime soon, with one substantial free DLC coming in after another. Indeed, it’s only been a few short months since the release of NEXT, the aptly-named game-changing update/DLC for No Man’s Sky, and Hello Games have already churned out another major content release – The Abyss. 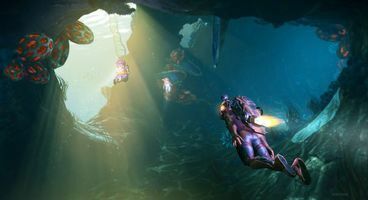 No Man’s Sky: The Abyss touts no less than five times the previous variety in underwater and aquatic flora and fauna, new submersibles for players to control, much-improved underwater visuals, a new ocean-related narrative to follow, and a whole lot more, too. 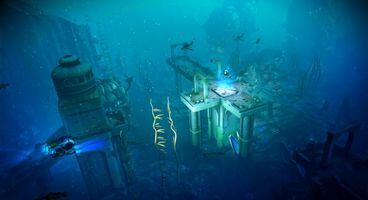 Hello Games have also greatly improved underwater movement mechanics, as well as adding the option to build structures underwater, as well as a host of new building modules to choose from. 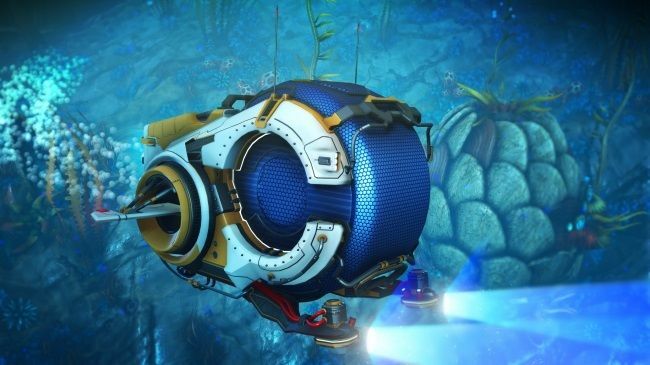 The aforementioned submersibles are fully customisable, too, so as to bring them up to par with other types of vehicles that players have access to in No Man’s Sky. If you’ve been waiting for a good deal to purchase No Man’s Sky, we’ve got good news in that regard also. You can now get the game via Steam at a 50% off (€27,49) , which ought to make for a much better deal than it was upon release.